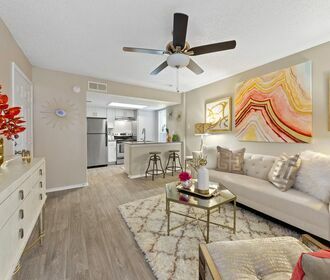 Sutton Place Apartment Homes isn't just a place to live...it's a way of life! Impeccable quality, traditional lifestyle and a tranquil atmosphere are the signatures of Sutton Place. 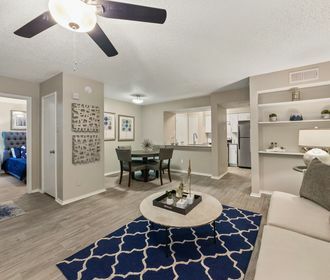 Our 1 & 2 bedroom apartment homes include a washer and dryer for added convenience. 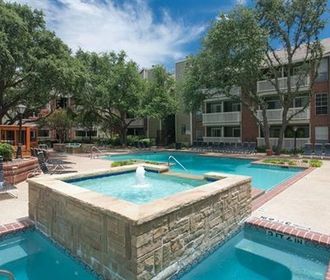 You will be just minutes from superb dining, shopping, and entertainment. A variety of amenities and top-notch services make Sutton Place an exceptional living experience. Treat yourself to the lifestyle you deserve! Join neighbors for a workout in the fitness center...relax at a resort style pool and spa...play a competitive game of pool or have a carefree picnic. Whatever your choice, Sutton Place reflects your lifestyle.